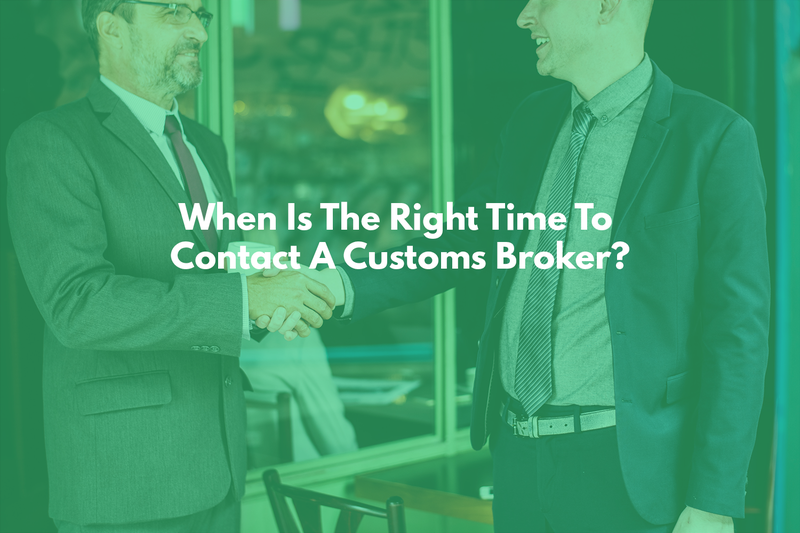 When Is The Right Time To Contact a Customs Broker? Hint: It’s not halfway through the importing procedure! 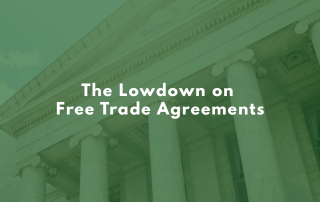 If you’re only contacting a customs broker when your imported goods are in motion, you’re missing out on some of the most key advantages a customs broker has to offer — and while a customs broker can help at any stage, waiting isn’t ideal for you or your goods. The key role of the customs broker is to make the entire process seamless and leave you without any headaches. By taking on too much responsibility yourself, there’s a high risk of running into some trouble down the road. A broker can come in the midway, or even at the tail end, of the procedure — they’re experts that can help at any stage — but they’ll be far more effective if you contact them early! The theory that importing goods without a customs broker will save you money in the long run isn’t always baseless. If an importer does their due diligence, acquires all the myriads of proper documentation, pays all the correct fees exactly on time, and thoroughly understands the rules and regulations imposed by other countries and their own, whether they share a border or not, then it’s possible to save some money at the expensive cost of lost time. But, that’s a big IF. 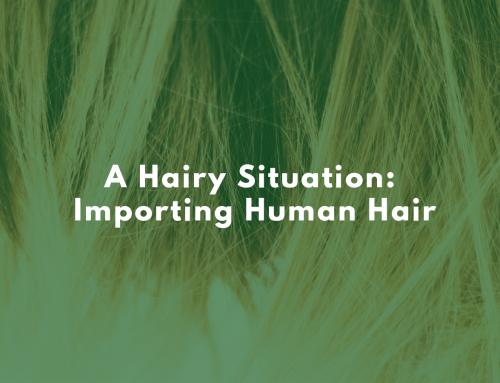 It’s difficult to be completely knowledgeable in every area of importing if you’re not a professional. Many countries, for example, change their importing laws regularly while others are more sporadic. As an importer, if you’re not caught up with every law, it’s entirely possible to receive several fines — some more severe than others! …and that’s just naming a few. All consequences, big or small, will have a direct impact on your business. Importing goods into the U.S. isn’t easy; it’s a long process with a lot of tedious documentation and regulatory procedures. A customs broker makes it their job to understand the process behind importing. Hiring a customs broker right off the bat has an immediate impact on your imported goods. The size of your business doesn’t necessarily matter, even if you’re just starting out as an importer. A customs broker will provide invaluable expertise throughout the entire process. Importing a car, for example, seems simple enough. You should be able to drive it across the border without a hitch, but it’s never that easy. 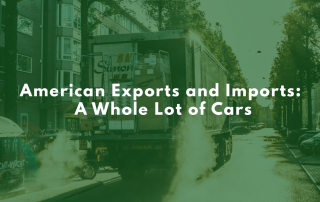 The U.S. Customs and Border Protection (CBP) has very strict rules regarding the import of cars. It’s a time consuming process, and if you’re running a business, there’s only so much you can spare. 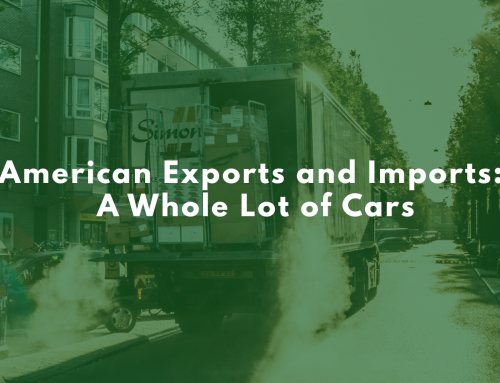 Along with following CBP rules, importing a car into the U.S. requires you to meet vehicle safety standards set by the U.S. Department of Transportation (DOT) and U.S. emission standards set by the Environmental Protection Agency (EPA). Both come with forms and documentation that need to be filled out prior to reaching the border. Vehicle registration in the U.S. It might not seem like a lot on paper, but on top of handling all of these responsibilities, an importer is still trying to run a business. 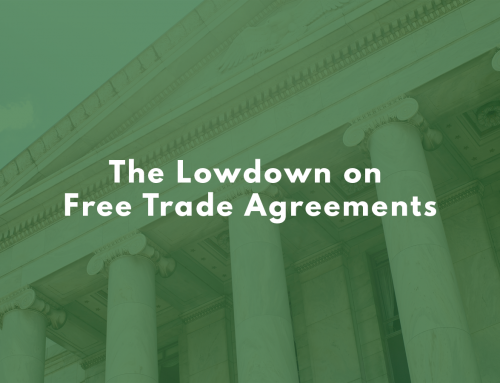 A customs broker, if brought in during the early stages of the import process, will allow you to run your business freely and handle day-to-day operations without thinking about border complications. Not only will a broker help you stay compliant with all the documentation, the right customs broker will go above and beyond for their customer. They’ll handle any government agencies, like a liaison, filling out forms and submitting documents. 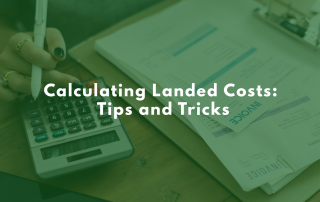 They’ll create a price estimate by determining the duties and taxes on imported goods. And ensure you don’t lose money on lost, stolen or damaged goods — to name a few. If you’re interested in starting an importing business, or having trouble importing goods on your own, contact Clearit for more information!